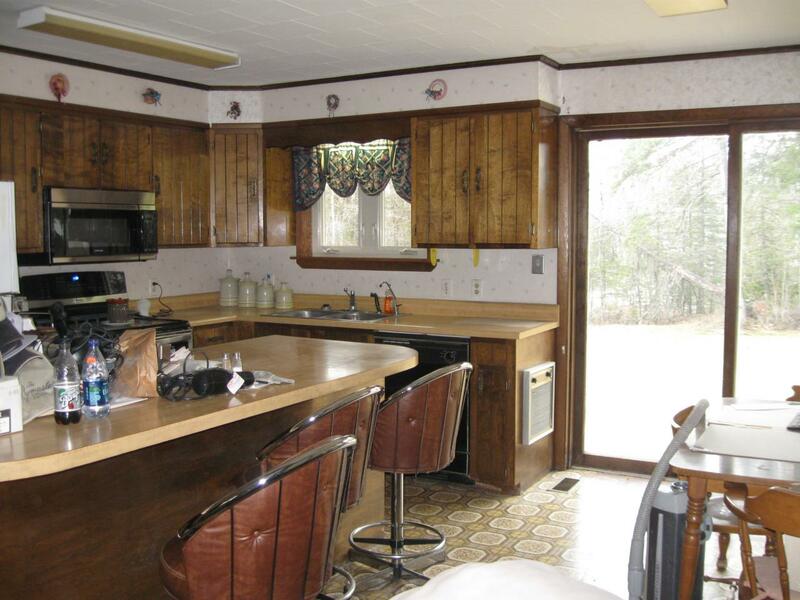 I'm helping my mom, Joanne, sell my dad's home. 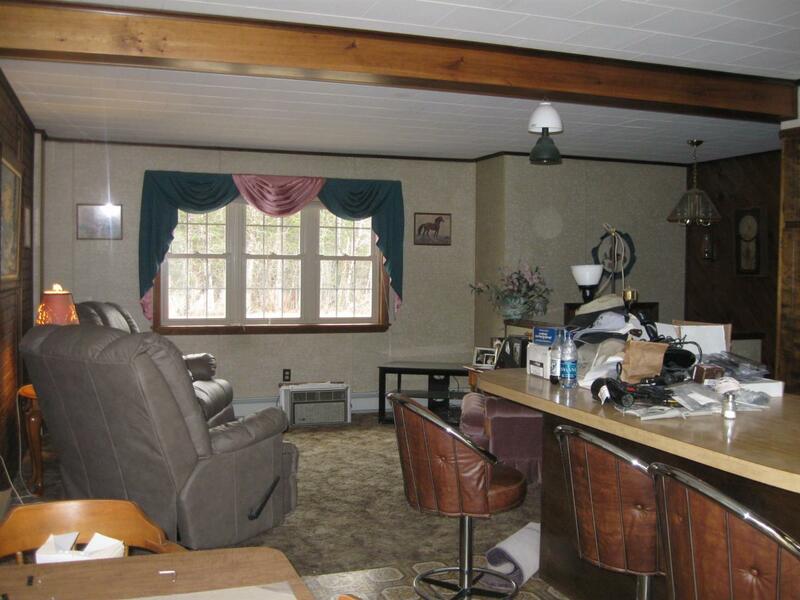 This is an Estate Sale. 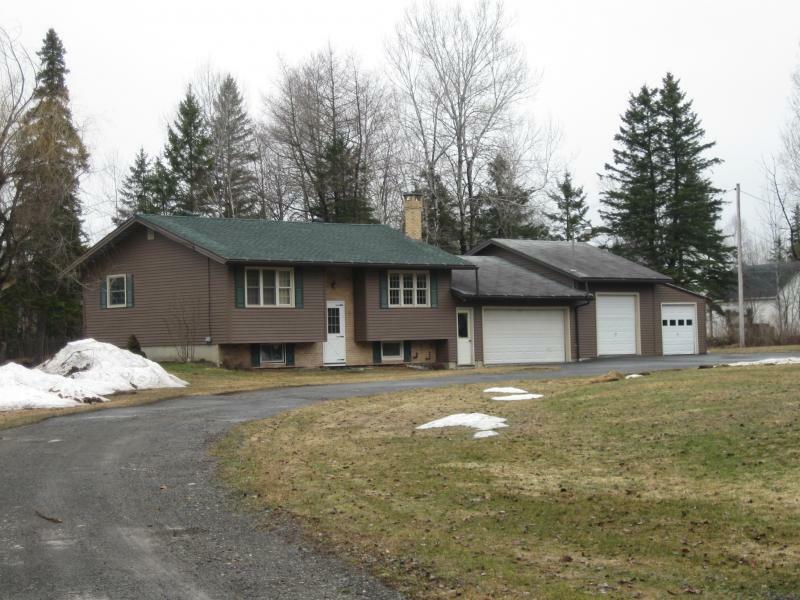 We are asking $120,000 firm for this home. If you would like to see it, or have any questions, Call my sister, Katina @ 227-4308, or send me an ﻿e-mail﻿. Thanks for looking! 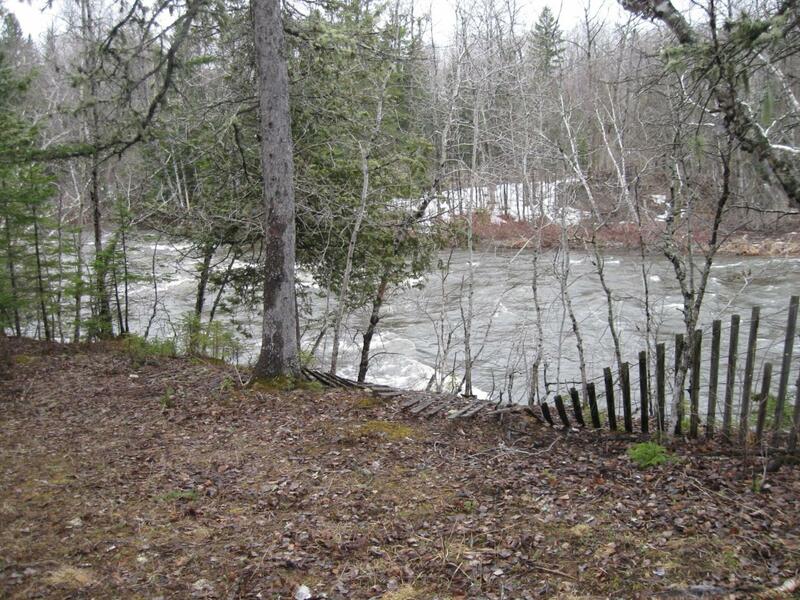 Lot: 2.5 Acres; 224 ft along Little Machias Stream. Bed Rooms: Upper Level- 2 Bedrooms; 12x12', and 12x10'. Heat: Oil - Hot Water Baseboard. Also has a wood forced hot air backup. 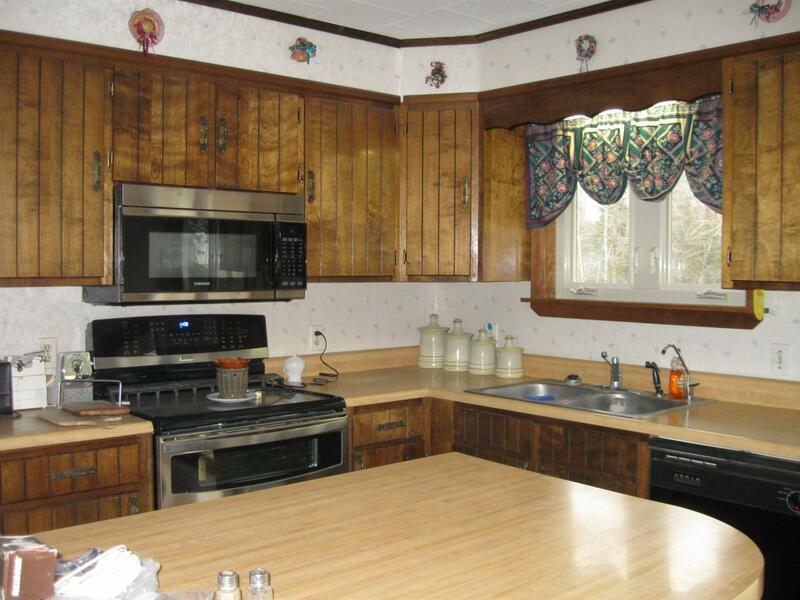 Lower Level: Master Bedroom, Washer/Dryer hookup, furnice, oil tank, hot water tank, wood stove. 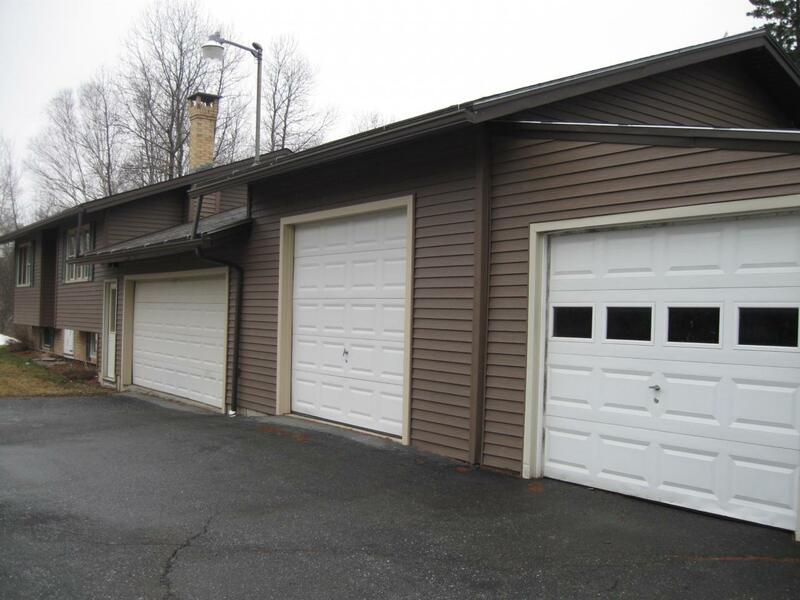 Garages:1) 2 bay, one door garage hooked directly onto the home. 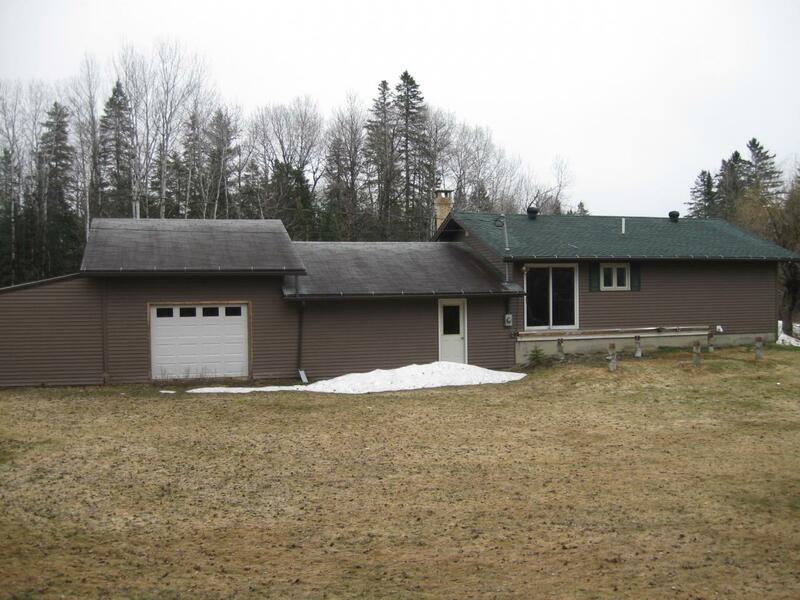 Extierior: Vinyl Siding, Vinyl Windows, Architectual Shingles on main house, 3-in-1 tab shingles on garages. *Note* The following pictures still have furniture in them. The furniture is not included in the sale. If you are interested in the furniture, let us know.